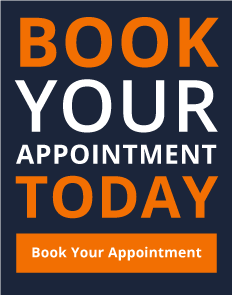 Buckhead Hair Restoration is Atlanta’s Top choice for Hair Restoration. 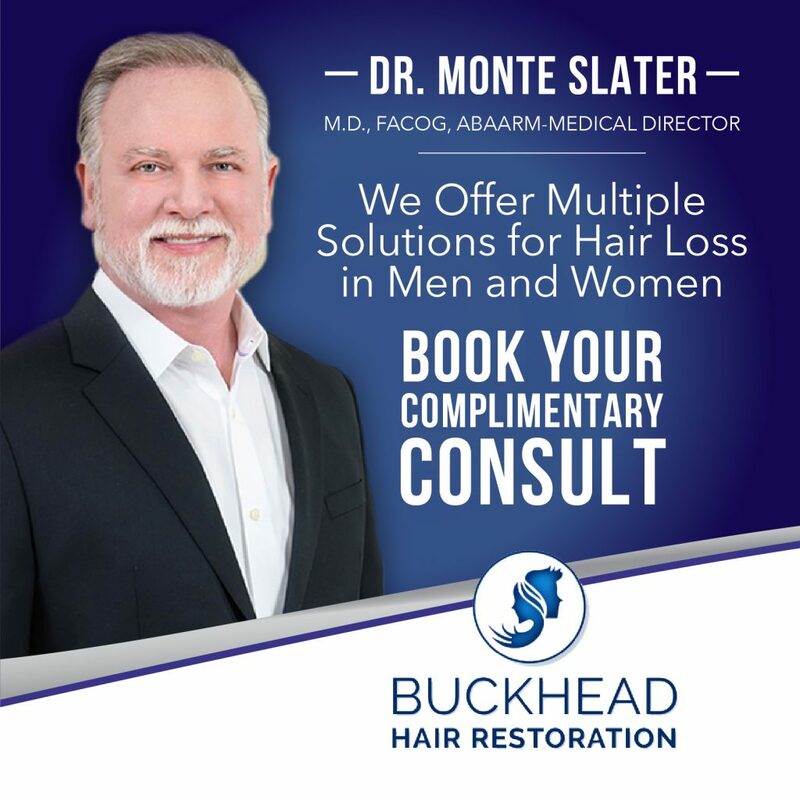 Our Hair Clinic was founded by Dr. Monte Slater in 2014. Dr. Slater serves as our Medical Director and is a double board-certified physician and surgeon with over 30 years of experience in medicine. 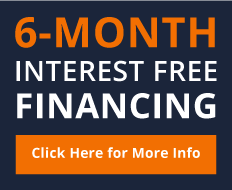 Dr. Slater opened his Anti-Aging and Cosmetic Surgery Center Aesthetic Body Sculpture Clinic in 2004 in Warner Robins and added a second location in Atlanta in 2014. 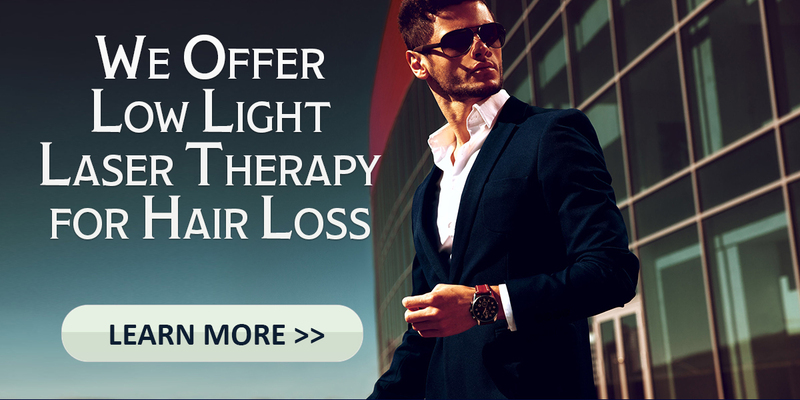 He decided to invest into hair restoration for men and women after discovering there was a lack of options when it came minimally invasive solutions. Neograft and PRP Therapy are effective minimally invasive solutions to regrow hair while producing natural-looking results. 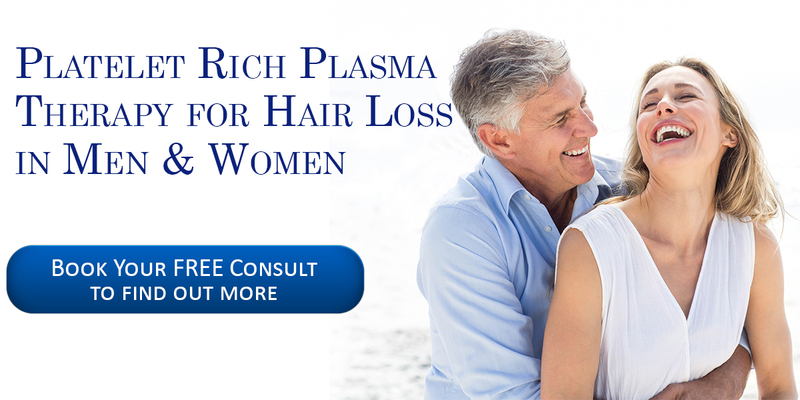 Dr. Slater offers Hair Loss treatments to men and women of all ethnicities. 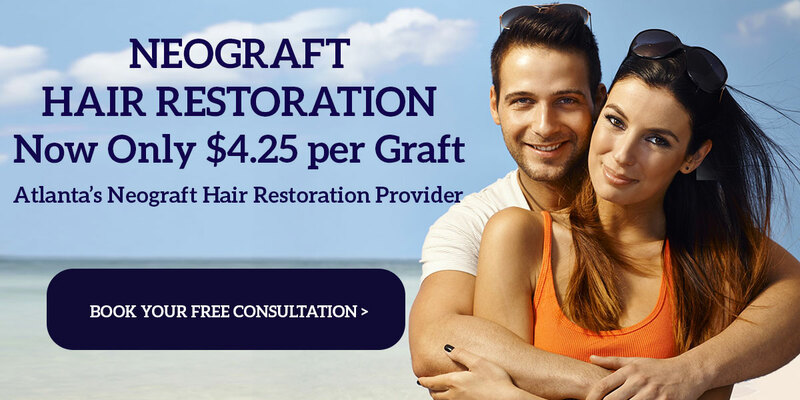 Neograft Hair Restoration is offered at a low rate of $4.25 per graft. Each Graft contains an average of 2-6 hairs. 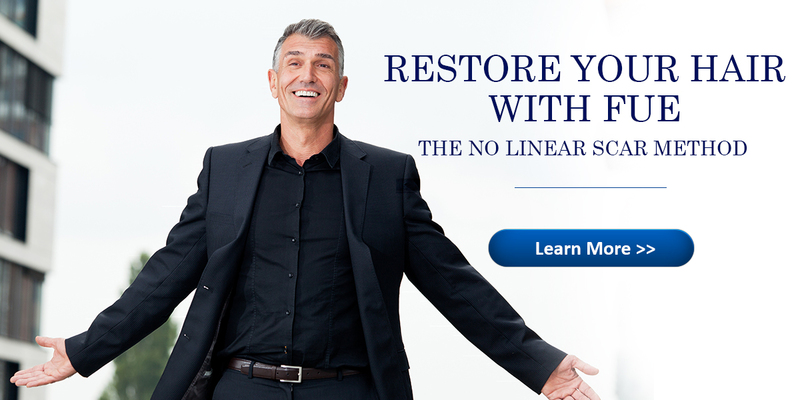 Neograft is a type of hair transplantation method that does not cause a linear scar like the old strip method. This means you can wear your hair short or long. 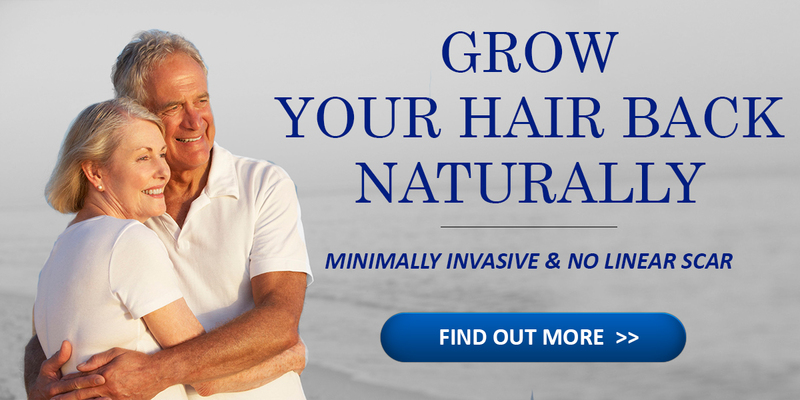 Neograft uses the FUE technology which is less invasive than other similar systems. FUE stands for Follicular Unit Extraction. This system uses an automated variation of the Follicular Unit Extraction (FUE) technique to harvest hair follicles and implant them in the areas of hair loss. Did you know that imbalanced Hormones can cause hair loss? 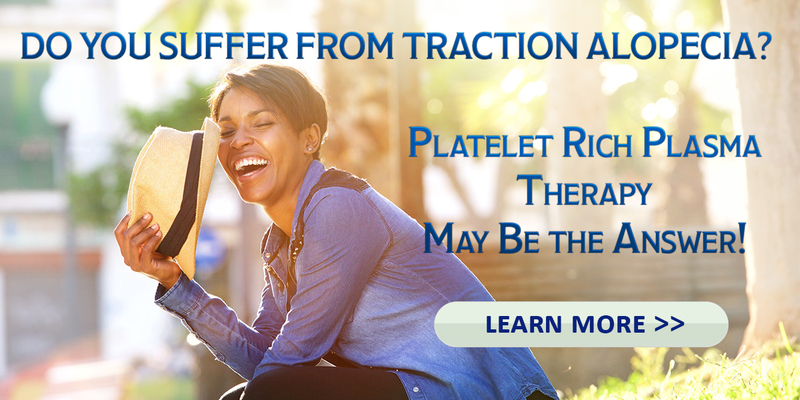 Dr. Slater offers Bioidentical Hormone Replacement Therapy in Atlanta and Warner Robins to help women and men optimize their minds and bodies while aging. Bioidentical Hormone Replacement Therapy can often help women and men that are suffering from hair loss caused by imbalanced hormones. Take Your Hormone Balance Quiz today!